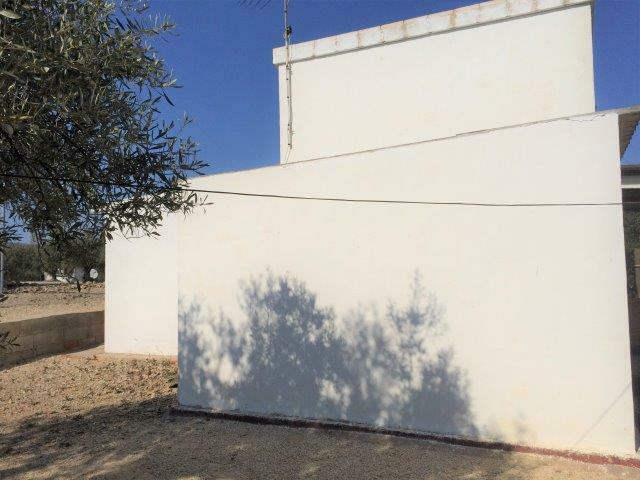 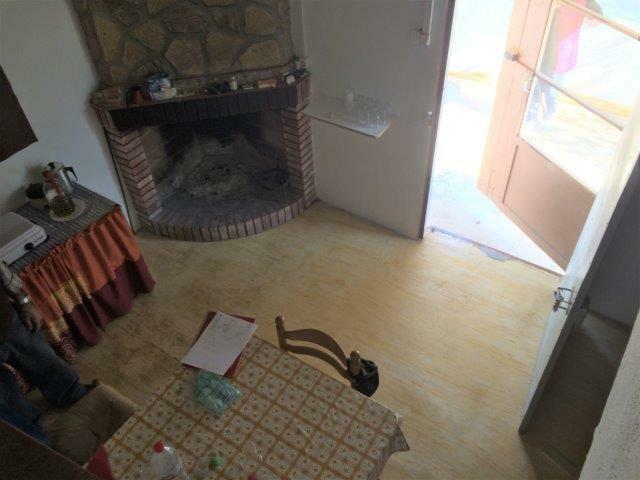 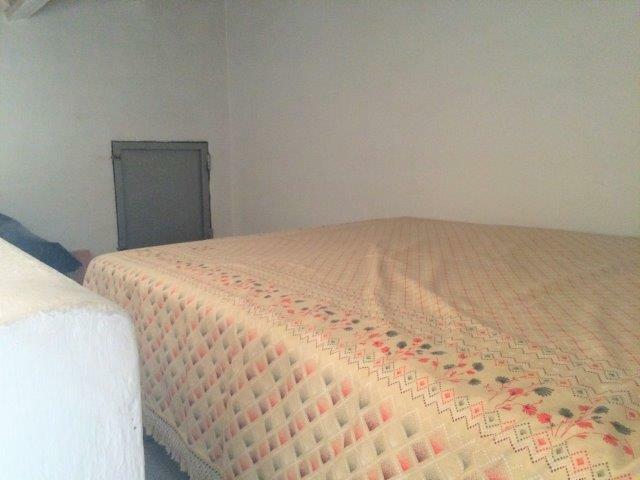 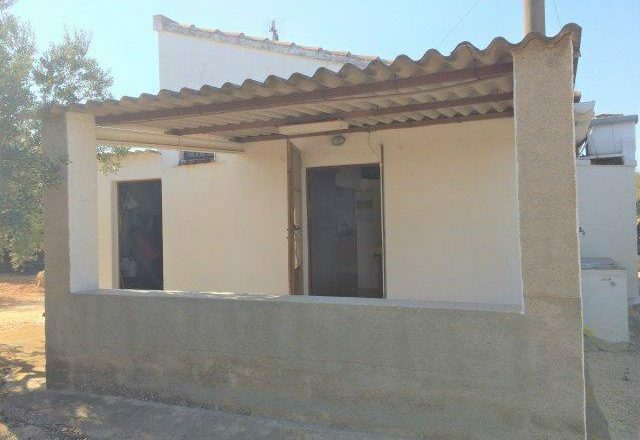 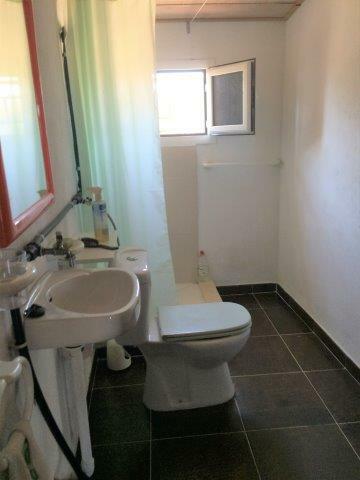 With excellent access off a tarmac road you will find this finca with casita. 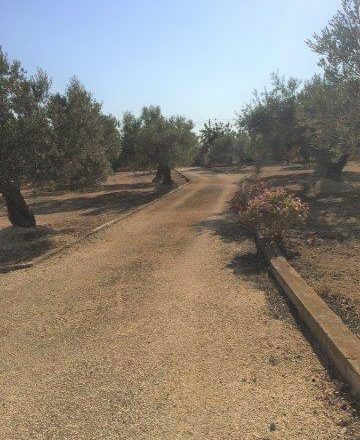 You enter the property through some iron gates and the whole of the land extending to around a hectare, is fenced. 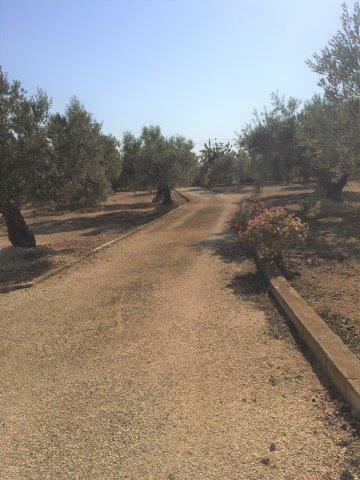 A driveway leads up to the casita – so it is set back from the road. 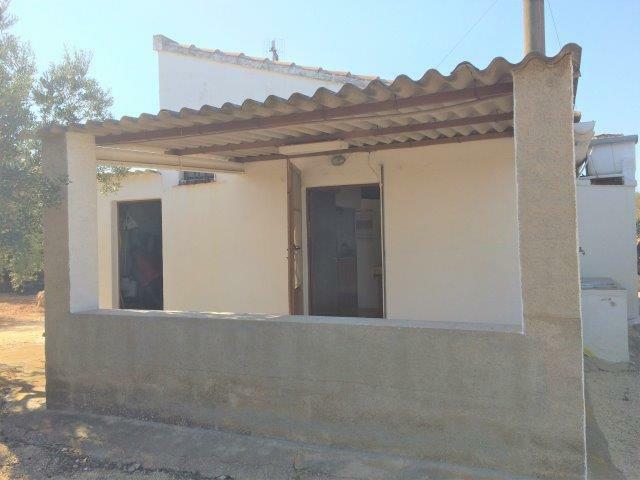 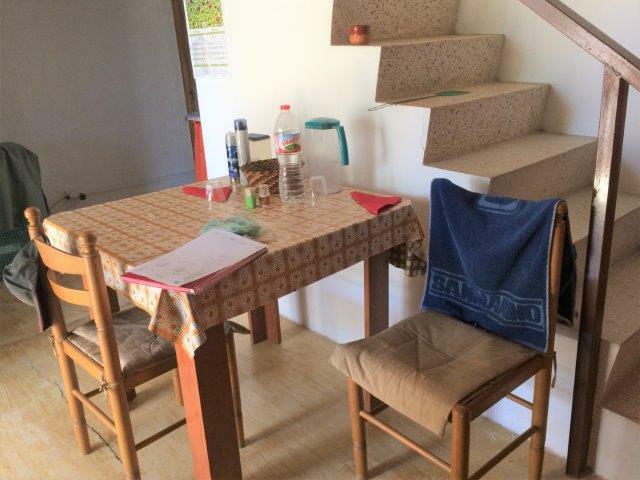 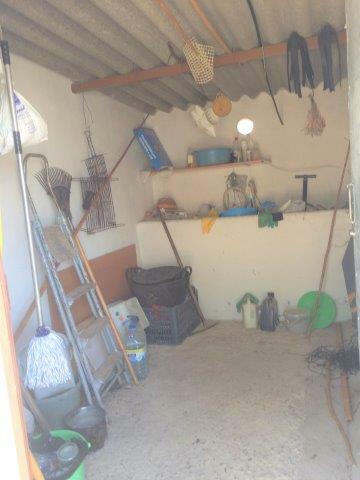 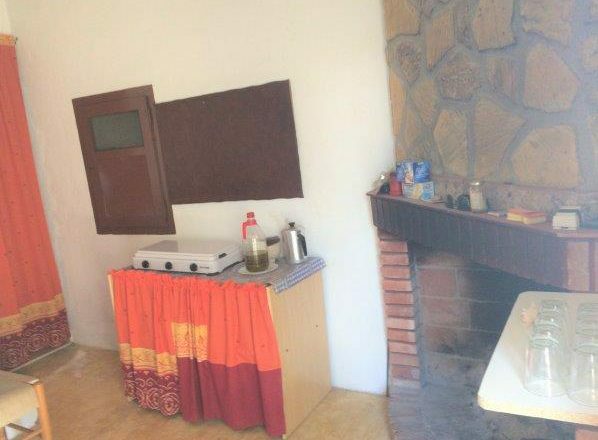 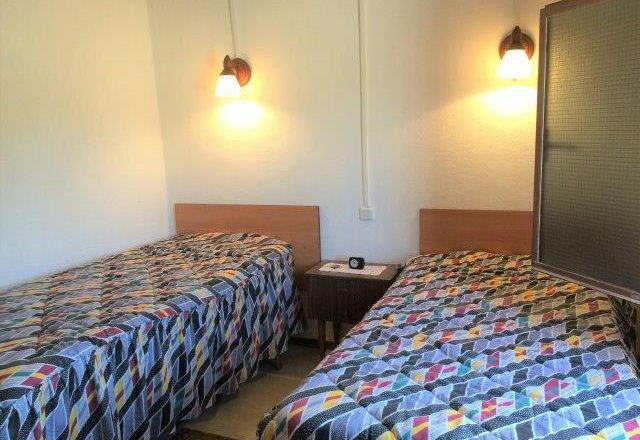 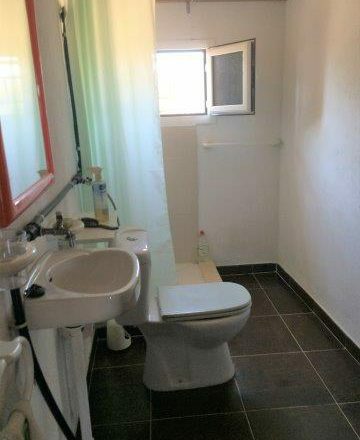 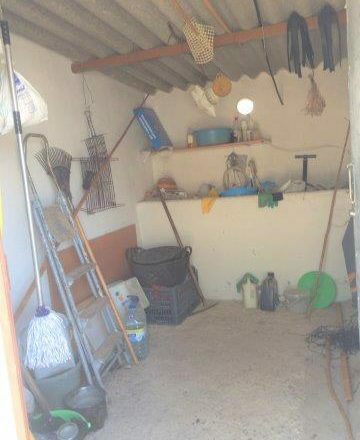 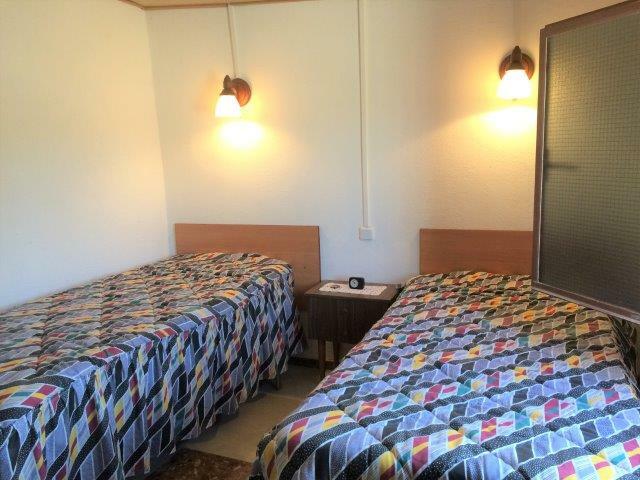 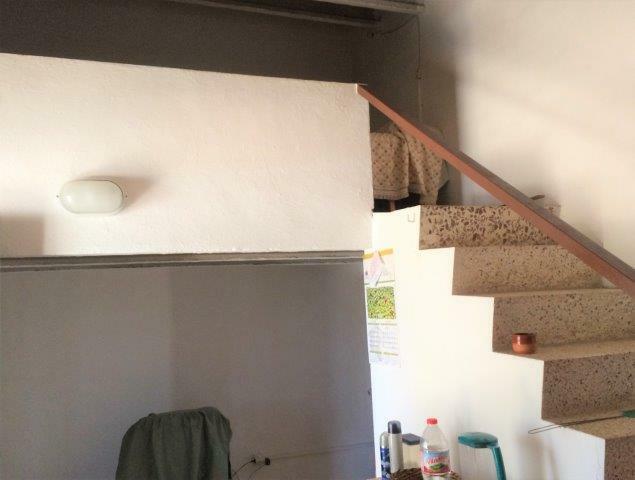 It is a typical rustic ‘casa de campo’ but has been extended to allow for a large ground floor double bedroom and a shower room. 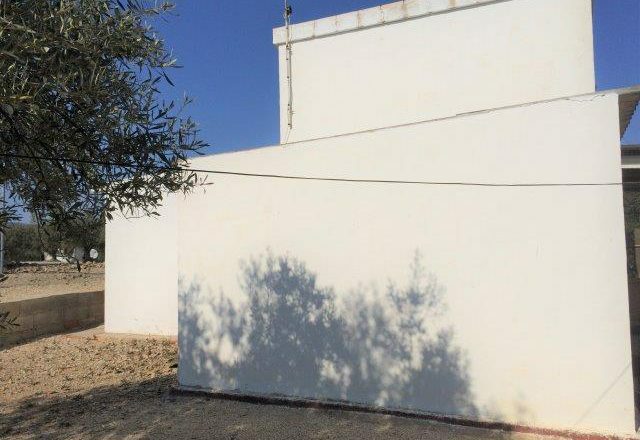 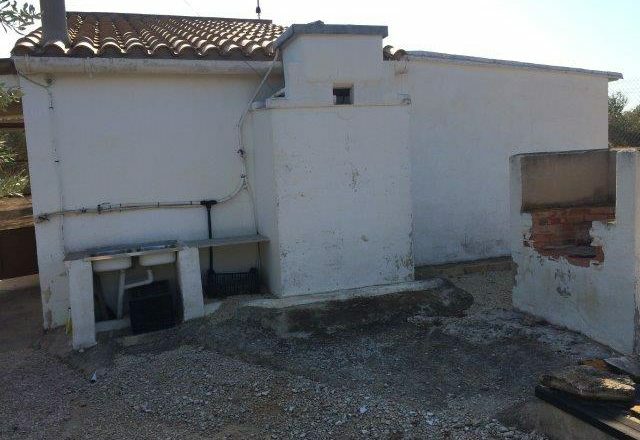 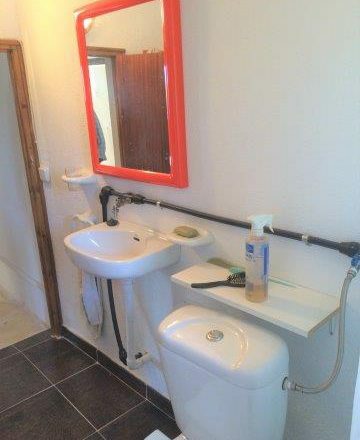 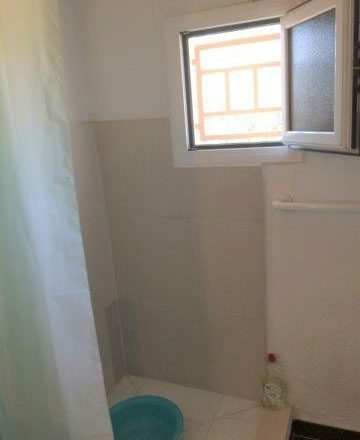 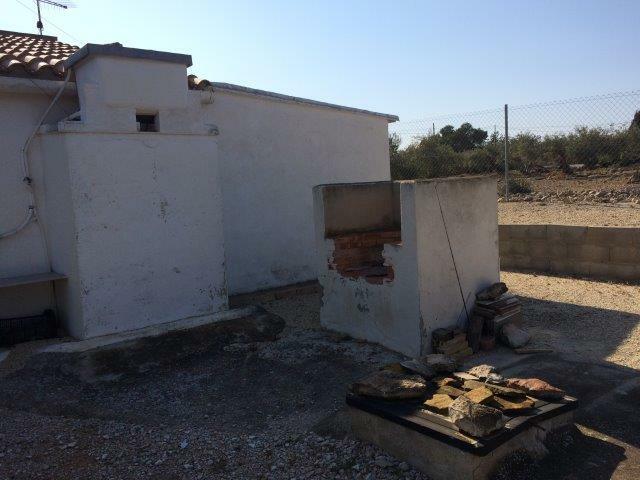 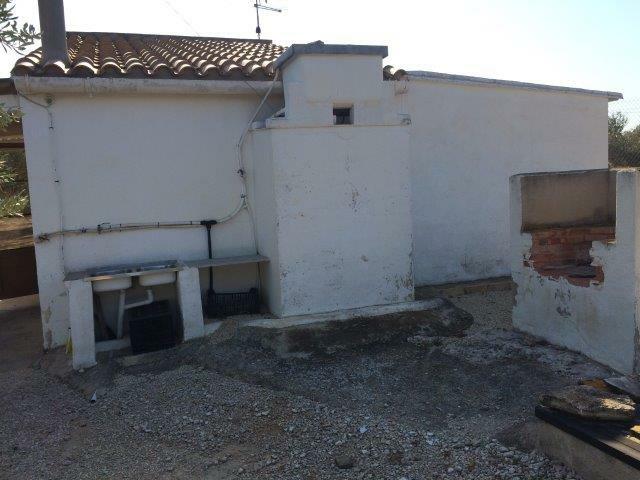 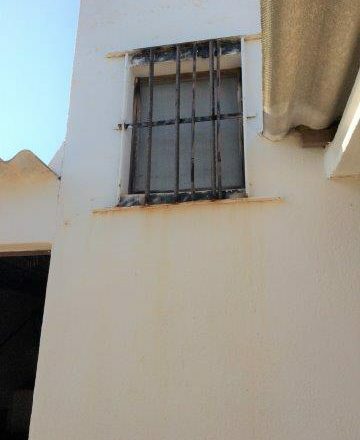 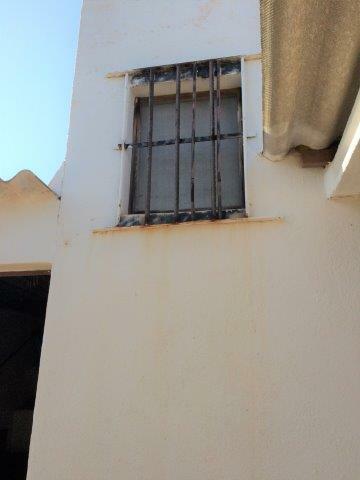 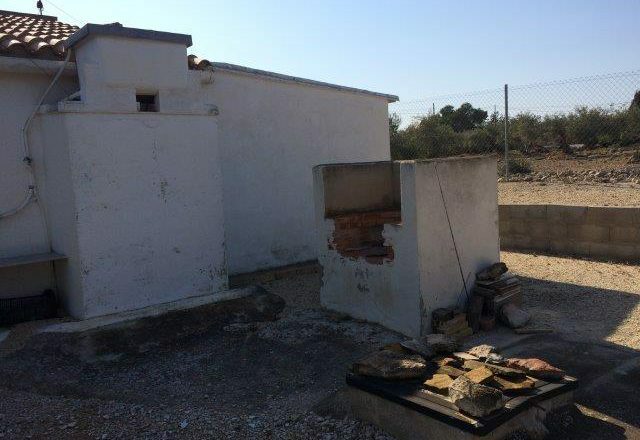 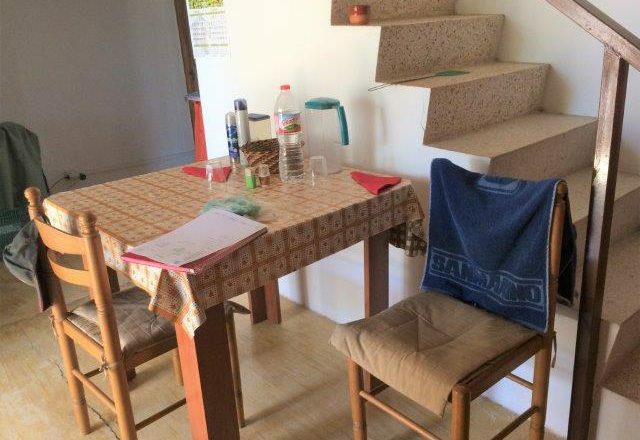 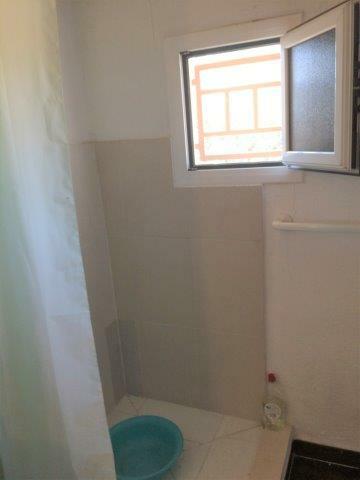 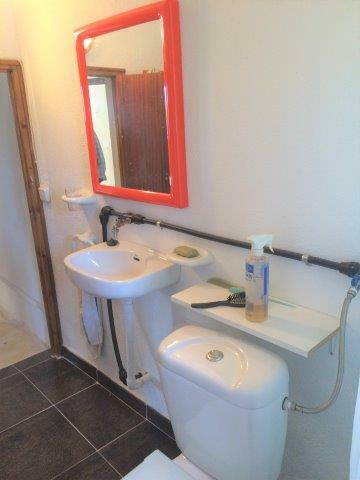 The house is connected to elecricity and there is a cisterna of 15.000 litres which can be filled from the roof or take a water delivery. 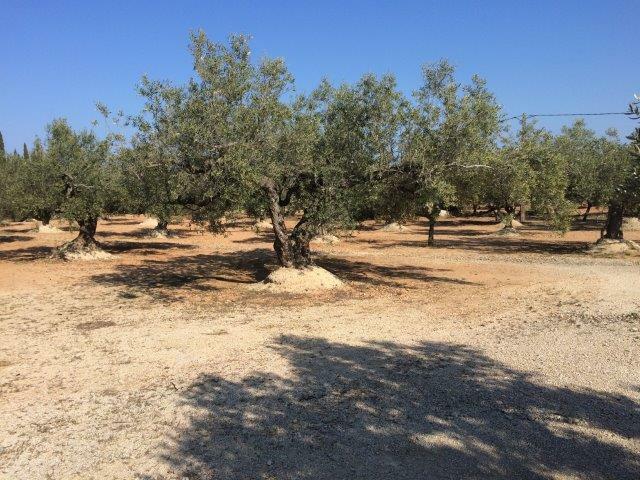 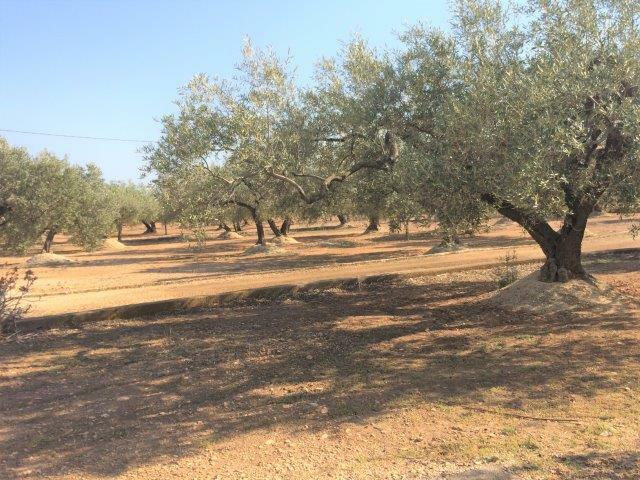 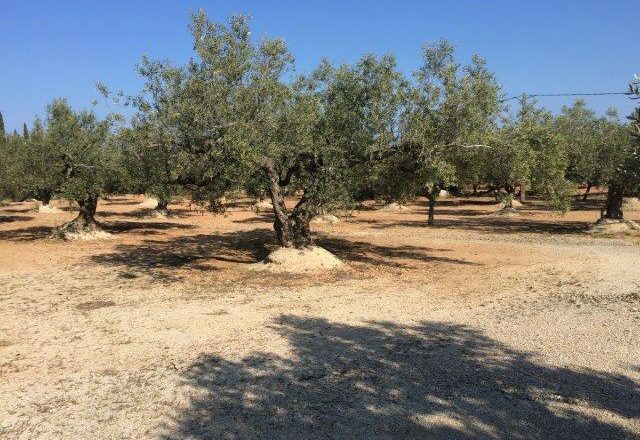 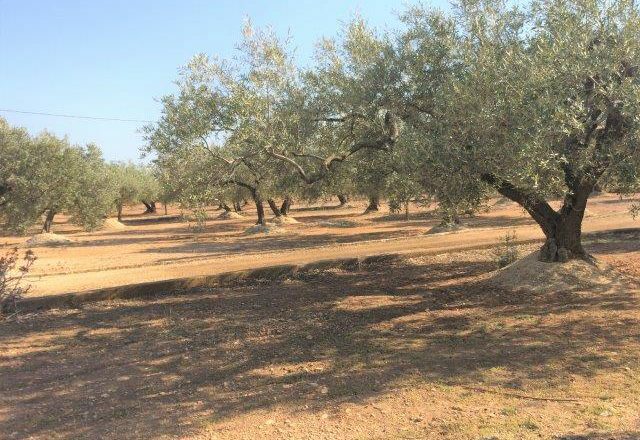 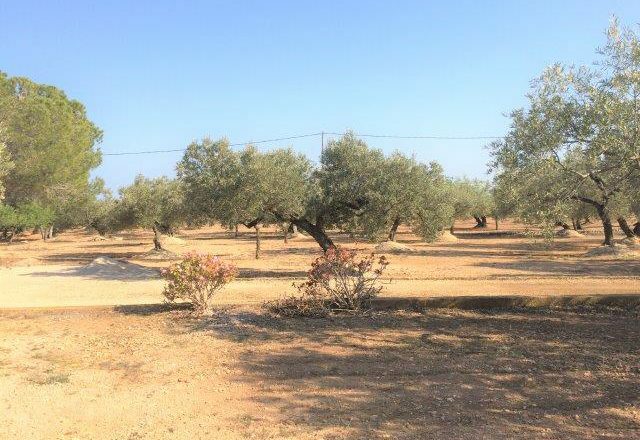 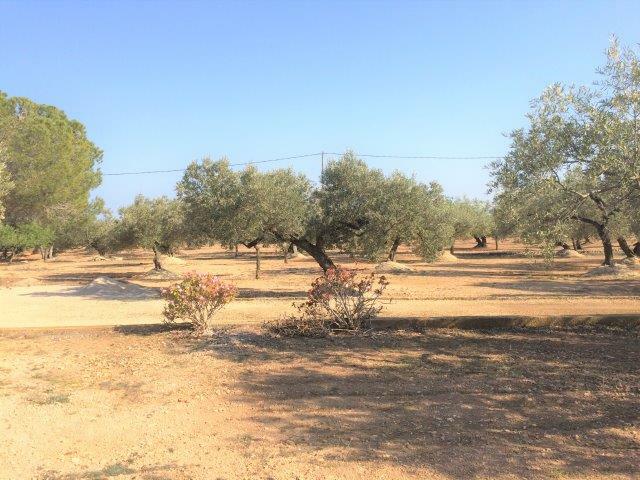 The land is clean and well tended and there are 85 olive trees, 14 carobs and 5 young almond trees.